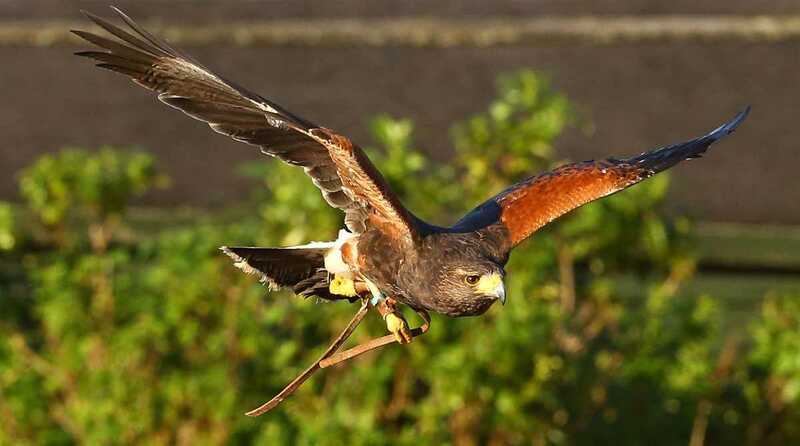 Spend a day with expert falconers at The Devon Bird of Prey Centre gaining insight into the ancient art of Falconry. 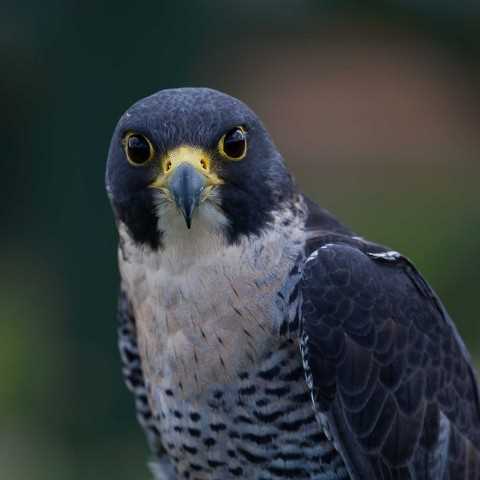 Our experiences give you an opportunity to glimpse behind the scenes and find out what is involved in handling, training and flying Birds of Prey. Delivered in a lighthearted and fun way. The experience includes: General Husbandry, Weighing and feeding birds, joining the falconers in training and flying the birds, which will include hands on experience and flying a selection of birds to the glove for yourself to experience the thrill of meeting the birds face-to-face.